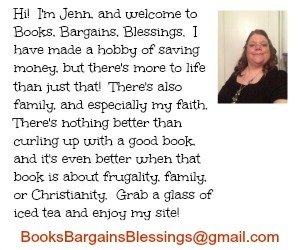 FTC disclaimer: I received a free copy of this book to review. This post may contain affiliate links. I studied psychology in college. I didn't expect this book to be anything new to me, but I wanted to read it to see how the concept was presented to pastors and other church leaders in helping those who are mentally ill. Mental illness is a real -- it's not something we can say to them everything would be fine if they just pray more -- in fact instead of helping, that can be harmful in discouraging the truly sick to avoid going to a psychiatrist. My grandmother landed in the hospital multiple times over her life because her pastor encouraged her to go off her medication -- without consulting her doctors or being weaned off of it. Then there are times that someone knows there is a sin issue causing them problems and a pastor just says to go to Christian counseling. Can there be a good balance between faith and trust in God and medicines that help improve functioning? I believe so. And I am happy to say that the author of Descriptions and Prescriptions thinks so as well. The think I liked best about this book was the author's encouragement of church leaders to give some time and help to those who are mentally ill. Don't brush them aside. You may not be trained to help in the way a doctor can, but if you are their pastor, it can sometimes do a world of good for someone who is mentally ill to have another person they feel is in their corner -- even if you seldom met, there is no reason you couldn't view the meeting as a discipleship/mentor meeting. See what they have been learning about the Lord lately, how their treatment is going, if anything is bothering them spiritually. Sometimes the mentally ill are over-religious (also called scrupulosity) and YOU might be the person who helps them realize that God is love, to relax in Him, and enjoy a relationship with the Lord instead of being afraid they aren't measuring up to what God expects. I really hope this book helps church staff to realize that even with the mentally ill, they can be an important part of the resource team helping the person if they are but willing. There were a couple things I disliked about this book. On page 26, the author states that the majority of diagnoses and psychiatric medicines are prescribed by primary care physicians. According to the American Academy of Family Physicians, general practitioners prescribe only 41% of mental heal care is taken care of at this level. While I do agree this is too high, I fail to see how 41% is "most" as the author states. (Keep in mind, many of these patients who do get diagnosed at this level are likely to not be able to afford a psychiatrist. What should a family physician do when they see someone obviously mentally ill who can't afford treatment? It happens more often than you would imagine!) Also, a general physician is on the front lines of medical care. They see more patients than specialists, and it is often their job to refer a patient to another doctor who can help them. I also greatly disliked the example he gave on page 29 of a dentist after having been sexually violating patients claim he had a psychiatric disorder. The DSM-V (Diagnostic and Statitical Manual Volume V) which Dr. Emlet references in this book makes a note that a behavior has to be a problem to the patient if it is what some would consider a moral issue. If this dentist truly had a mental illness that was making him act out sexually, he would have got help for it. A therapist would have helped him put up boundaries so he would not be able to hurt anyone. We have all heard of people suing over some of the ridiculous things, and I think this is another example as I don't think that anyone familiar with the DSM-V (or any of its predecessors) would think that sexual misconduct is caused by a mental illness. I also felt the author tended to lean towards an approach of it is too easy to obtain psychiatric medicine. While this may be the case for some meds, it certainly isn't for all of them. Remember 59% of psychiatric meds are prescribed by someone other than a primary care physician if you are to believe the report by the AAFP. There are required follow up visits. Some medicines are such you can only get a 30 day supply before you need a new prescription. Others require a blood test regularly to make sure the medicine is not high enough it becomes toxic to the patient. This is far different than an over the counter medicine which he alludes to in this book. I liked certain things about this book, and disliked ways others topics were presented. 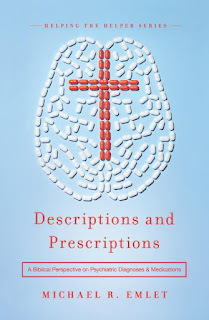 If you are adding this to a collection of pastoral books on helping the mentally ill, I think this would be a valuable volume, however if you are looking for a single book to enhance your understanding, I would not recommend this book unless you are going to go into it realizing the above mentioned items. 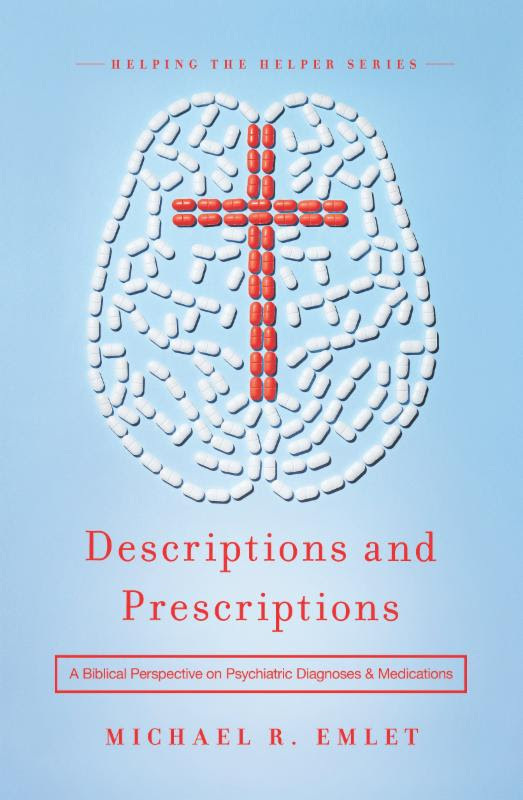 However, even with my above cautions, if this would help church staff to take a second look at the mentally ill and how THEY can help, this book is an important work to help encourage that. Although this book was a quick read for me with my psychology background (I even own a copy of the DSM-V) - anyone without a psychology background might find some of the information a little overwhelming because it is detailed and it may take a while to read even though it is only 98 pages long.